This article and video come from one of Triptease's Direct Booking Coaches. Get in touch to find out how the Direct Booking Coaches can help your hotel. Watch Direct Booking Coach Moriah Olschansky take us through her experience at an international wholesaler. Get the inside scoop of why rate violations occur and what both hoteliers and wholesalers can do to prevent them. Plus, what's the optimal percentage of distribution to allocate to wholesale - and how will wholesale evolve for the future? 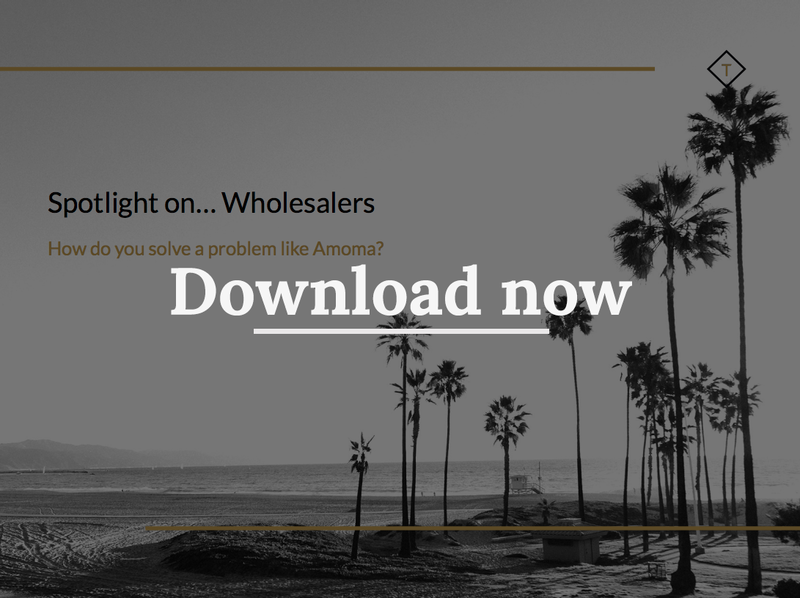 What exactly is a wholesaler? A wholesaler in the travel industry is a company that showcases and distributes travel products such as hotel rooms, transfers, and ancillary products to their network of clients. These clients can include tour operators, airlines, OTAs, and many more. What is interesting about wholesalers in travel is that not all of them operate and distribute the same way. Some focus on room-only distribution, while others will also create packages. Certain wholesalers focus on specific types of hotels or source markets, while others buy and distribute globally! Even some OTAs are now operating in the wholesale space and now experiencing the same parity issues as the “traditional” wholesalers. Why do hotels choose to work with wholesalers? The more 'traditional' wholesalers are often free to work with and don't charge booking fees, commissions, or page placement fees, which many hoteliers see as an added benefit. How do parity violations happen? Parity issues at their core are a factor of the rate journey and the incredibly complex distribution network of the travel industry today. Once a wholesaler buys a room at a net rate from a hotel, it is distributed to their client and sold on from there. Each step is accompanied by a markup, which in a perfect world raises that rate up to parity by the time it reaches the eyes of a potential guest. Unfortunately, once a wholesaler sells that room to a client, they cannot control where the room is then sold to, or at what rate. If a client of the wholesaler chooses to sell to an OTA, that OTA may then undercut the hotel without the knowledge of either the client or the wholesaler. Some wholesalers do also sell directly to OTAs, as this is still considered B2B (business-to-business) distribution. The intention may be to sell to the OTA for package-path or opaque only, but problems arise when OTAs start cross-selling between their distribution paths. In short, as the industry becomes increasingly dynamic online - and more companies are selling to one another - the more difficult it is to control where your rates go. First determine the type of distribution you would like to achieve with a wholesaler. Then, get to know the distribution and strengths of different wholesalers and choose two or three partners accordingly. The more partners, the more difficult it is to manage a contract and more opportunity there is for violations. Avoid a 'set it and forget it' mentality. Wholesale can be a valuable piece of business for many hotels, but it can be a nightmare if left unmanaged. Often violations occur in easily-avoided situations, like when a hotel sells out or drastically increases their rates. To truly see the value from wholesale, hotels have to treat and manage wholesalers as partners. Perform fencing and distribution reviews. In the event that a violation occurs, hold your wholesalers accountable for fencing the client responsible. 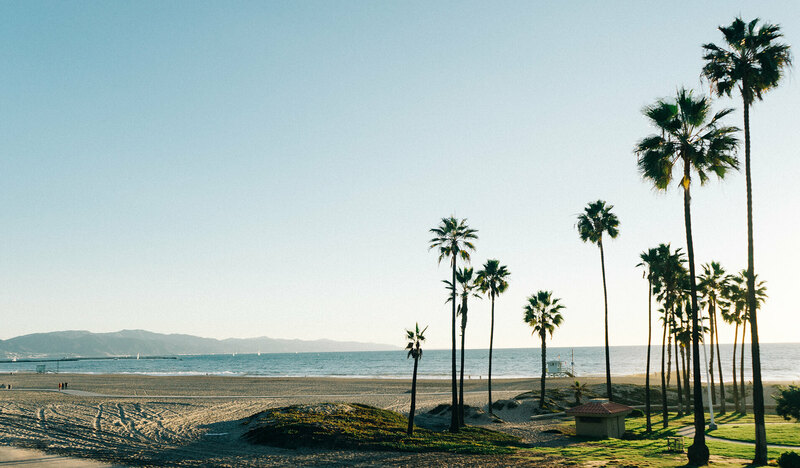 If a client is disregarding their agreement with the wholesaler and re-distributing to violators, the wholesaler can close that client from booking the hotel. Review your distribution data with the wholesaler to understand where the business to your hotel is coming from, and trim the fat! If violations continue to be a problem, run a displacement analysis. From there, you can determine what changes need to be made to the contract in terms of rates and availability - or if wholesale is even right for your hotel at all. As it currently stands, there is no cure-all for rate parity violations. The distribution network is becoming more complex every day; wholesalers sell to OTAs, OTAs sell to wholesalers, and some OTAs have even become wholesalers. Something many hotels don't realise is that the Expedia Affiliate Network is actually a wholesaler, and sells to a lot of the same clients that traditional wholesalers do - yet hotels are willing to give them up to 40% commission for what can simply be the same business. EAN is now having the same parity violation issues that wholesalers face, because the distribution method is the same. Wholesale can be, and is, an important section of business for many hotels. However, it is going to come with violations - the same way that OTA business does. Focusing on wholesale violations while, for example, giving OTAs preferential rates in return for a high page ranking is a short-sighted approach. What it has to come down to is managing your partnerships as firmly as you can, and making sure they're working to get the best for you. Download last year's report Spotlight on... Wholesalers to hear from fellow hoteliers on how they deal with wholesalers and rate parity violations. As our highest-rated post from 2017, it's not one to be missed!